Shamatha is the meditative result of one-pointedness, openness, stability with both of these, plus the discovery of innate tranquility. Shamatha is a Sanskrit word that translates to peaceful or tranquil abiding; and it is the foundation of meditation. 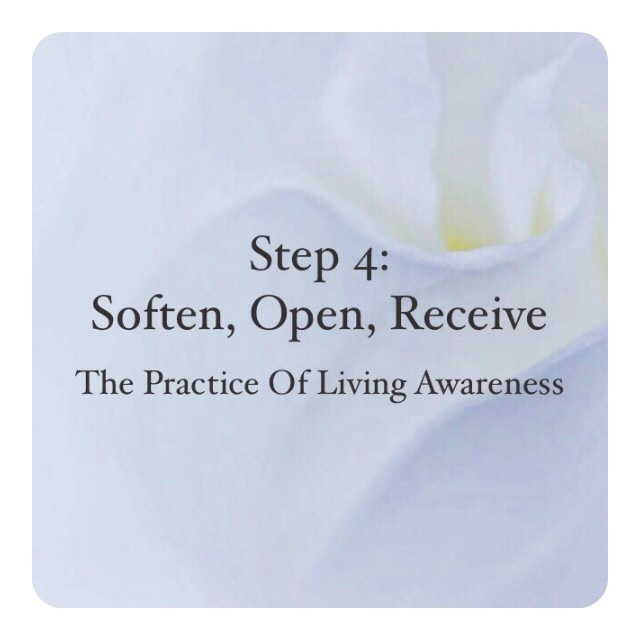 Together with the previous steps of The Practice, Step 4, Soften, Open, and Receive is designed to bring a practitioner one step closer to being able to abide as an inner tranquil presence as well as in that state. Smile and settle prepared the ground. Tip of the Nose initiated attention. It also began to bring the practitioner in from the daily outer focus to an interior awareness. These are aspects of pratyahara. 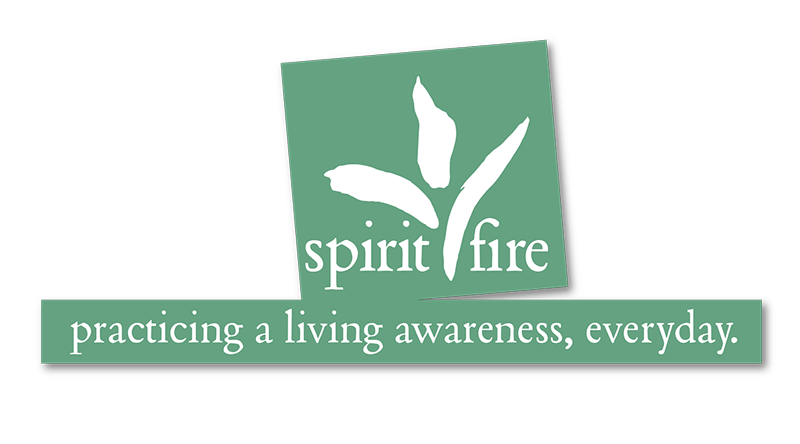 Flow begins the training of pranayama: an orientation to the breath, its texture, path, and rhythm.